Get the details and tips for hiking Anthony’s Nose in Cortlandt Manor, New York. 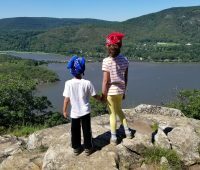 It’s one of the unique New York hiking trails that you can hike with your kids. 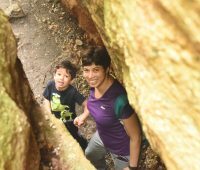 New York’s Loop and Ice Caves trails at Sam’s Point Preserve are family friendly hikes. 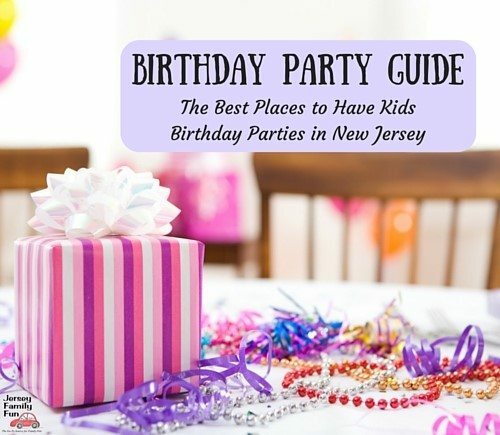 Here Jersey Family Fun blogger, Victoria shares her tips and ideas for navigating the Sams Point hike with kids. Adventure Seekers Rejoice! 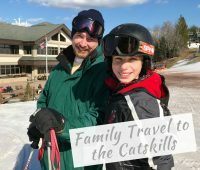 The Kartrite Resort & Indoor Waterpark is Coming to the Catskills!! 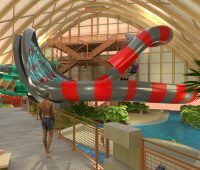 Kartrite Indoor Waterpark is a new waterpark coming to the Catskills and we’ve got your first details on the newest indoor waterpark coming to the Northeast. Tis the season for family traditions like seeing the Big Apple Circus NY during its return run to New York with new performers and acts.. Build a Bear NYC is back in New York City. 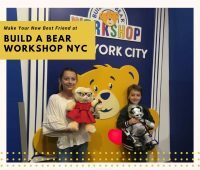 Get all the details on this Build a Bear Workshop and add it to your list of things to do with kids in NYC. More than a store the American Girl Store in New York City is an experience. 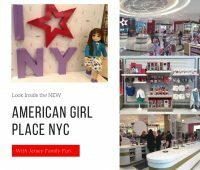 Take a look at our experience and all you can do at American Girl Place NYC. 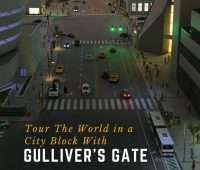 Learn about the newest New York City attraction for families, Gulliver’s Gate. Explore the world like you never have before with this miniature village. 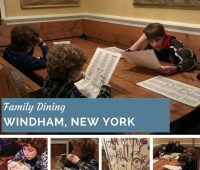 Details about how to make the most of your family vacation to the Catskills’ Windham, New York with suggestions of where to eat, stay, and play. 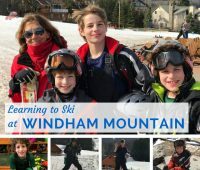 Details about ski lessons & learning to ski at Windham Mountain Resort as part of our Best Places for Kids to Learn to Ski Series.